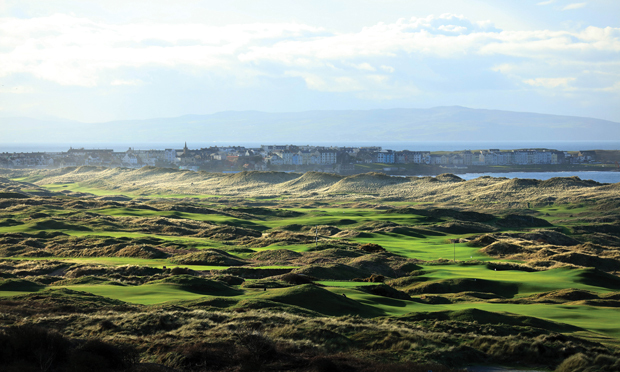 For the first time in 68 years, the Open Championship will return to Royal Portrush next July, shining a light on one of golf’s most desirable destinations. 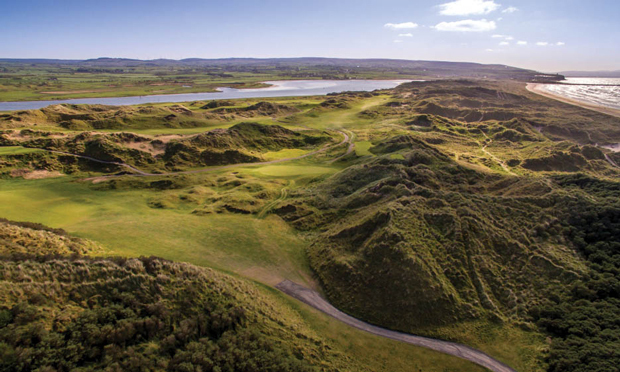 TRUE LINKS: A mere 13 miles across the Irish Sea from Scotland, Royal Portrush is the only club outside of the mainland UK to have hosted the Open Championship. When local political parties, along with the British and Irish governments, signed the Good Friday Agreement in Northern Ireland in 1998, the long-term ramifications beyond a more peaceful country were unknown. Two decades later, one byproduct is perhaps the most unlikely of all: the return of the Open Championship in 2019 to Royal Portush, which had hosted it once before in 1951. Why now? A fantastic host venue, naturally, and a calming of “The Troubles” certainly helped. So too did having three native sons win six majors in the past eight years. With tickets already sold out for the four days of competition next July, expectations are high for what many say will be the biggest sporting event in the island’s history, far exceeding the 2006 Ryder Cup at the K Club in Ireland. 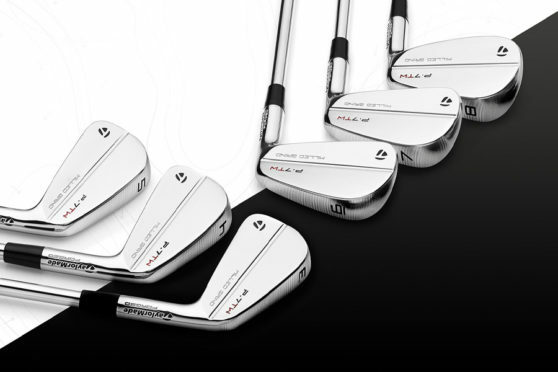 It will also highlight a region where the course roster is varied and rich. So much so that Northern Ireland now runs neck and neck with the Southwest of Ireland as a favored destination for American golfers. That’s happened for various reasons, Carr says. Indeed they can. On a trip last May sponsored by Carr Golf, I saw firsthand why Royal Portush is a fitting venue for the Open Championship. 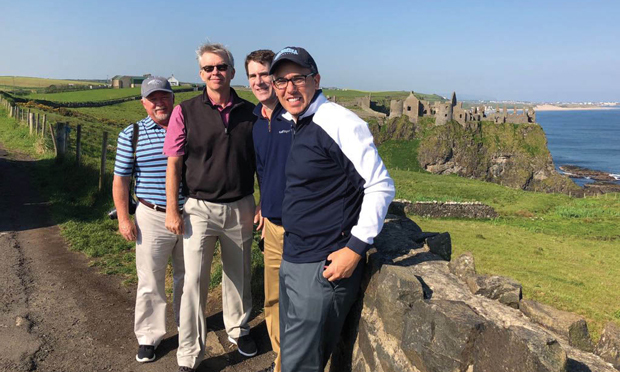 Massive in scale with a memorable seaside setting, the Dunluce Links course (there’s also the Valley Course onsite) will offer the world’s best a proper challenge. So important was getting the Open that the club willingly discarded its final two holes and built two new ones—the seventh and eighth—on land previously used on the Valley Course. As expected on a true links, wind will be the unpredictable factor. You can, however, be certain of comfortable accommodations at the nearby Craignamara Guest House, while both the Giant’s Causeway and Bushmills Distillery are worthy off-course stops. Just down the road from Portrush is Portstewart Golf Club, where the front nine of The Strand Course may lack the glamour of Royal County Down’s but comes very close in drama. A memorable elevated tee kicks off the round, with numerous fairways then dwarfed by towering dunes, especially on the par-4 second. 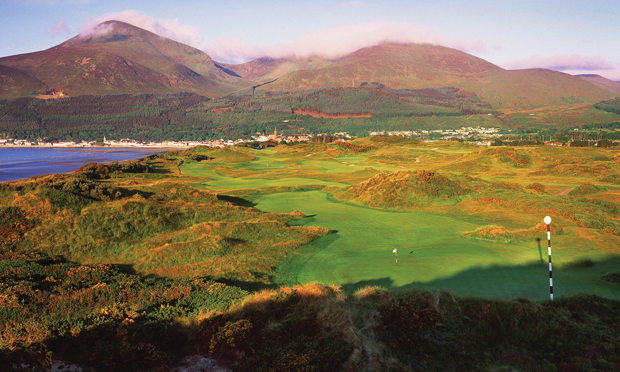 As for Royal County Down itself, just listen to what Carr hears from his customers. “In terms of my experience after 30 years in this business, 50 percent of the people who walk off Royal County Down say it’s the best golf course they have ever played, which is extraordinary feedback,” said Carr. Having played it twice now, I understand that verdict. With the exception of the final two holes (the 17th fairway has an incongruous pond and the 18th is fine if unremarkable), it’s a joyful walk. If the wind is up, however, forget the scorecard. Hiring a veteran caddie here is worth the fee. 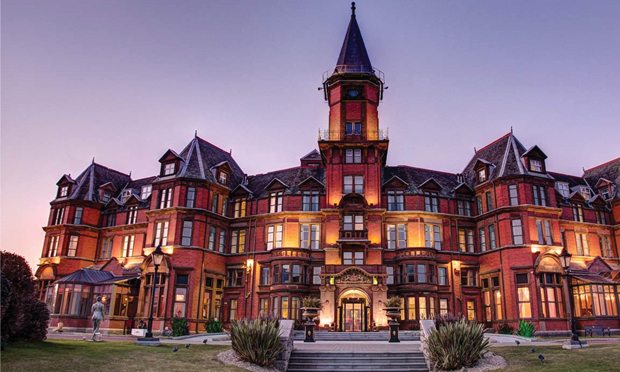 As is staying at the iconic Slieve Donard Hotel, located a very brief walk from the course. 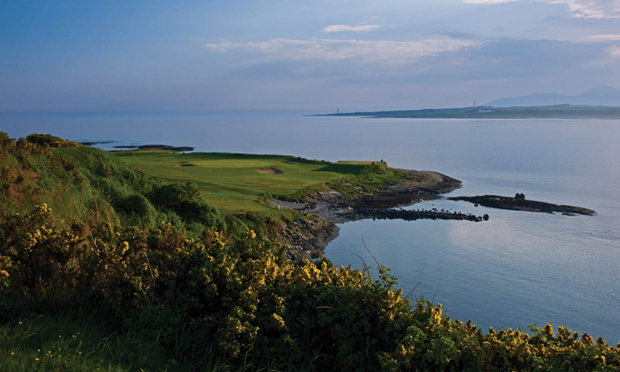 Ardglass Golf Club, founded in 1896, is less a hidden gem than an overshadowed one, thanks to its higher profile neighbors. It’s a fun layout with a wonderful seaside setting and historic clubhouse (the origins of which date back to the 15th century). “It’s not a big course, but I would see it as a bit of break from Royal County Down and Royal Portrush, which will both test you to your core,” said Carr. 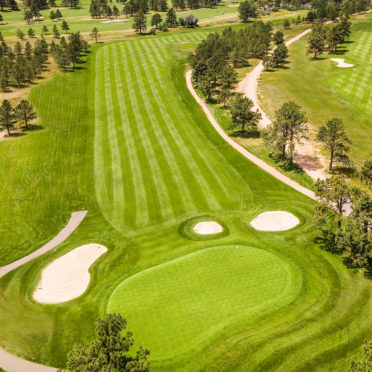 “It’s shorter but still has those links challenges and is right on the water.” And it may just have the best foursome of par 3s in the country. 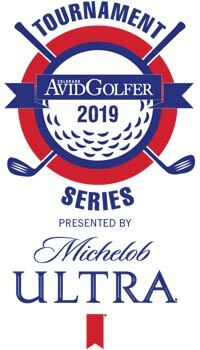 Ardglass is also upping its game by currently implementing a course development plan that includes changing all bunkers to a revetted style and creating new green complexes on almost half of the holes. 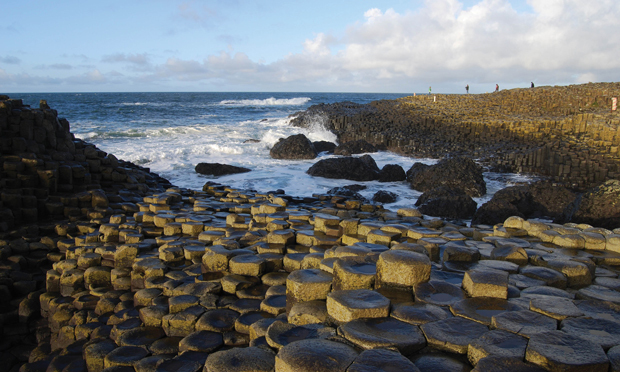 With more direct flights to Dublin from the U.S. than to Belfast, you’ll likely begin and/or end your trip to Northern Ireland two hours to the south in Ireland’s capital. A 20-minute drive east of Dublin Airport are two notable courses. Portmarnock Golf Club celebrates its 125th anniversary next year when it hosts the British Amateur (as it also did in 1949). 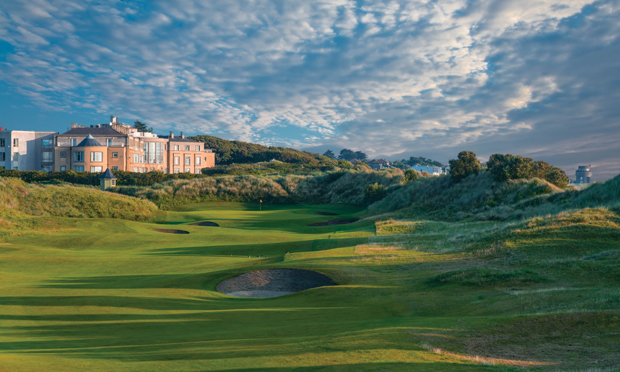 It’s a gentle walk buffeted by the wind off the Irish Sea, plus the green fee includes lunch in a clubhouse filled with interesting bits and pieces of club history. Just to the north is Portmarnock Hotel and Golf Links, featuring a course designed by architect Stan Eby and Bernhard Langer, in 1995. 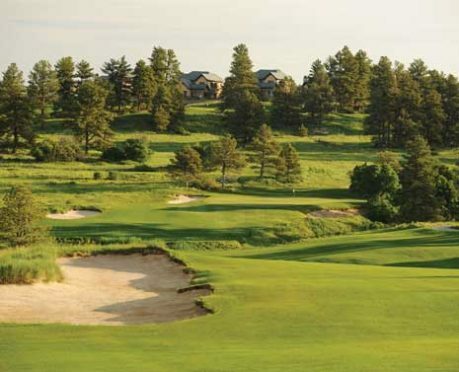 The pair crafted a fine layout with a back nine that weaves in and around good-sized dunes. Just off the first fairway lies the final resting place of Jameson family members, who long ago owned the very land you will be walking on. The modern hotel will cure your jet lag with a comfortable bed in a room overlooking the sea. If you prefer a last night in the heart of Dublin, splurge on the luxurious Merrion Hotel. Well worth it. Tom Mackin is an Arizona-based freelance writer. 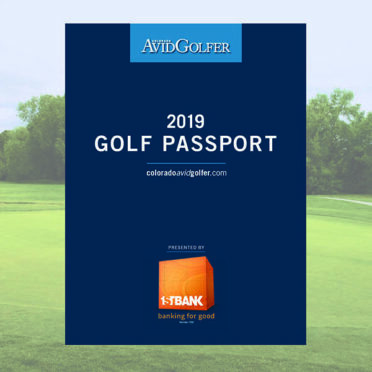 This article appears as a feature in the Fall 2018 issue of Colorado Avid Golfer.